Once new lead compounds and antimicrobials have been developed through discovery and synthetic approaches, an initial selection process will be performed followed by extensive antimicrobial testing in vitro and ex vivo. The most promising antimicrobial drug candidates will thereafter also be tested in appropriate animal models. To this end, the research of ESR 4.1 will build on one of the largest strain collections of MDR bacteria in Europe, which is available within the Department of Medical Microbiology at the University Medical Center Groningen (UMCG). In particular, ESR 4.1 will be trained in testing novel drug molecules and antimicrobial surfaces, and assessing their impact in view of health and the environment. New antimicrobials need to be subjected to extensive antimicrobial testing, which includes efficacy tests in appropriate small animal models. 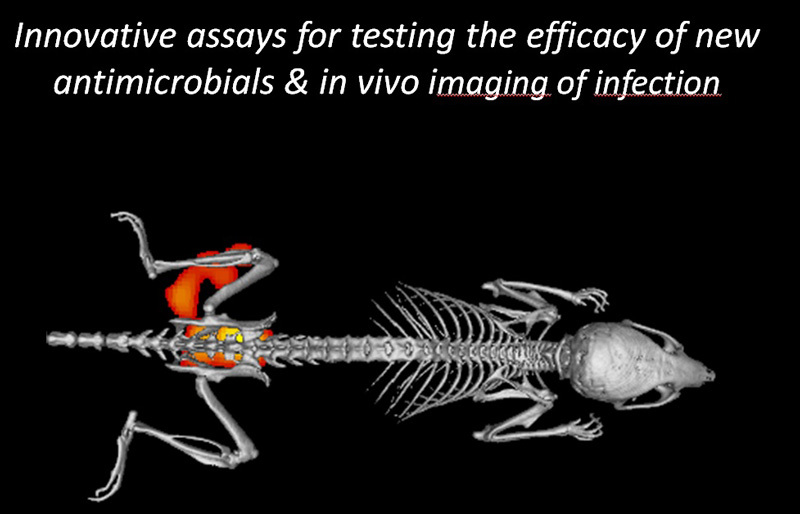 ESR 4.2 will develop specific in vivo systems where the activity of newly developed antimicrobials can be monitored non-invasively and in real time with the help of near-infrared fluorescent tracers that are either based on existing antibiotics or bacteria-specific monoclonal antibodies. 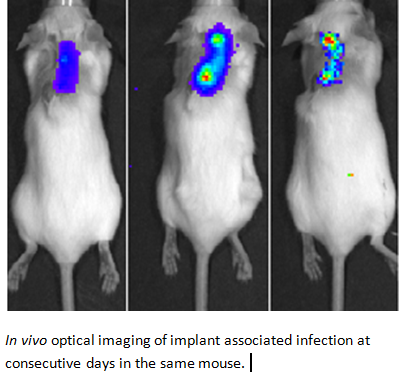 Proof-of-principle for this concept was obtained in studies where implant, soft tissue or skin infections by Staphylococcus aureus, a major human pathogen, were monitored with fluorescently labeled vancomycin or a specific monoclonal antibody (van Oosten et al., Nat. Commun. 2013; 4:2584). By analogy specific tracers that target different groups of pathogens will be developed and tested. 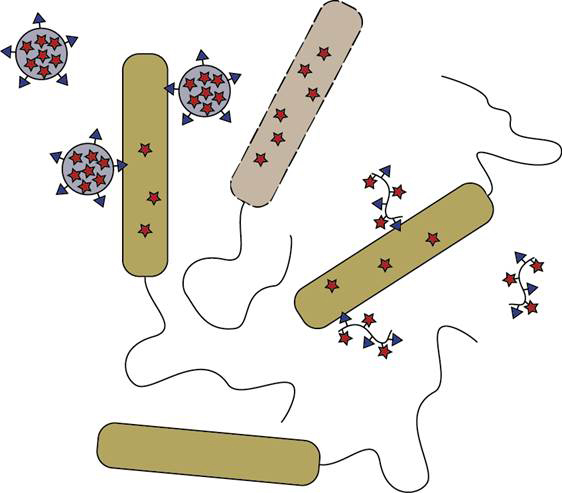 The impact of such tracers will be high, as they may ultimately be applicable in the early-stage non-invasive detection of infections in patients. 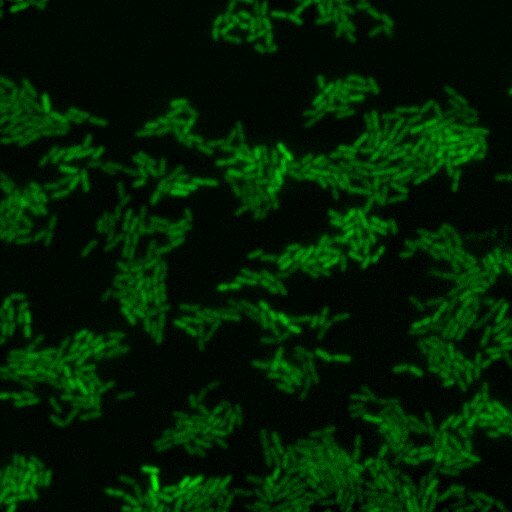 Persisters are bacteria that are temporally tolerant against antibiotics without a genetically acquired resistance. The state of persistence is associated with dormancy and inactive antibiotic targets, which renders most antibiotics ineffective and causes recurrence of infections, with e.g. Mycobacterium, Staphylococcus or Pseudomonas species. The state of persistence might in fact be crucial for cells to acquire genetic resistance. Unfortunately, there is still very limited insight into the molecular phenotype of these persisters and into what actually triggers persistence. Depending on the candidate’s interest and expertise, we will (i) elucidate the molecular mechanisms that drive cells into persistence, (ii) investigate whether the persistence state actually facilitates the acquisition of a genetic resistance, and (iii) develop means to combat persister cells. Kotte O, Volkmer B, Radzikowski JR, Heinemann M (2014) Phenotypic bistability in Escherichia coli’s central carbon metabolism. Molecular Systems Biology. 10, 736. The student will be trained in unravelling the phenotype of persister cells and identifying potential targets for killing such cells. One of the defense functions of neutrophils is the excretion of Neutrophil Extracellular Traps (NETs). NETs are formed by extracellular DNA, coated with antimicrobial host defense peptides (HDP). Pathogens are trapped by NETs and killed by HDPs. Bacterial species like S. aureus may escape from the NETs by the expression of nuclease, which can destroy the NETs. In addition, nuclease production by bacteria modulates biofilm formation. The research project will focus on bacterial nuclease production in response to NETs and biofilm formation on biomaterials in presence of neutrophils and NETs. Bacterial biofilm formation is one of the main reasons that Biomaterial Associated Infections are hard to cure. To study this interplay sophisticated co-culture flow systems will be set-up and bio-optical in vivo implant infection animal studies will be performed. The student will be trained in microbiology, cell biology, in vitro and in vivo imaging and several other microbiological and biochemical techniques. All life on earth, including prokaryotic organisms such as bacteria, is highly dependent on iron. Bacteria obtain this iron by sequestering it from their environment, and as consequence one of the host defence mechanisms includes limitation of iron supply. As part of this research project, new approaches for targeting bacterial infections will be explored, including those that interfere with bacterial iron turnover. This could for example be achieved by using bacterial iron-binding proteins as Trojan horses for drug targeting and imaging, or by combining conventional treatment with limiting iron supply using a chelation approach. The student will be trained to work on a combination of drug targeting and imaging strategies to fight bacterial infections using nanostructures, allowing for improved therapeutic and diagnostic interventions and treatment monitoring. Chemistry, Biochemistry, Biomedical Engineering, Pharmaceutical Sciences, and related disciplines.